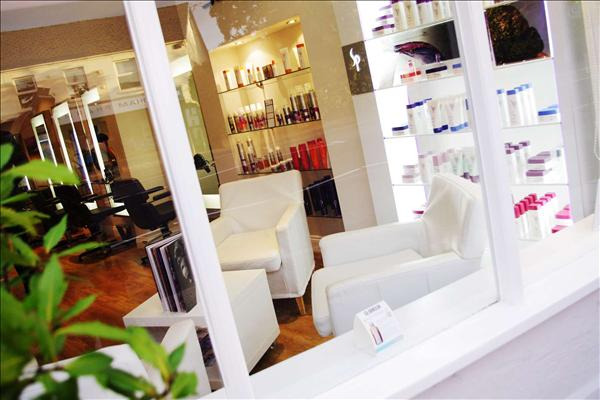 You can book at Scene The Salon Cheltenham online using our Book Now button located above. Select from a list of services offered, pick your favourite Scene The Salon staff member and book from the dates available. 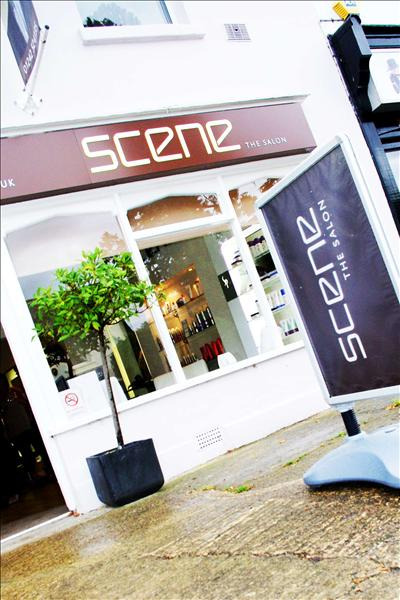 Scene - The Salon is a contemporary new hair salon based in Charlton Kings, Cheltenham. 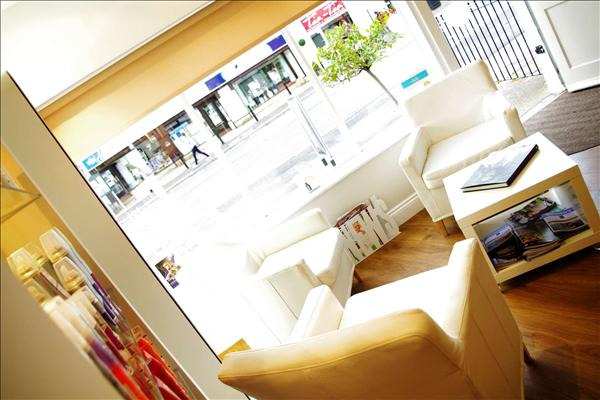 We pride ourselves on providing a relaxed atmosphere where our Wella-trained staff can cater for each client's individual requirements, provided through style consultations and expert service. Whether you're looking for a blowdry, cut and finish, highlights or a full colour, our team will ensure you leave Scene – The Salon looking and feeling your very best. The overall ranking and star rating is based on customer reviews received in the last 6 months. 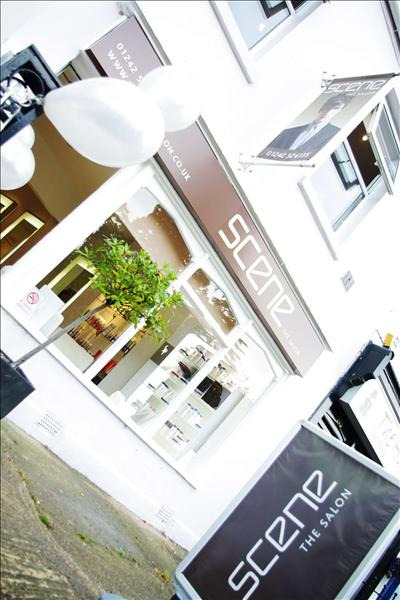 All customers that paid for a service at Scene The Salon were requested to complete an independent review by mylocalsalon (a minimum of 26 reviews are required within the last 6 months to receive a ranking). Brilliant so pleased with my hair - thanks Sam! Lovely enviroment and very friendly staff definitely recommend to friends.